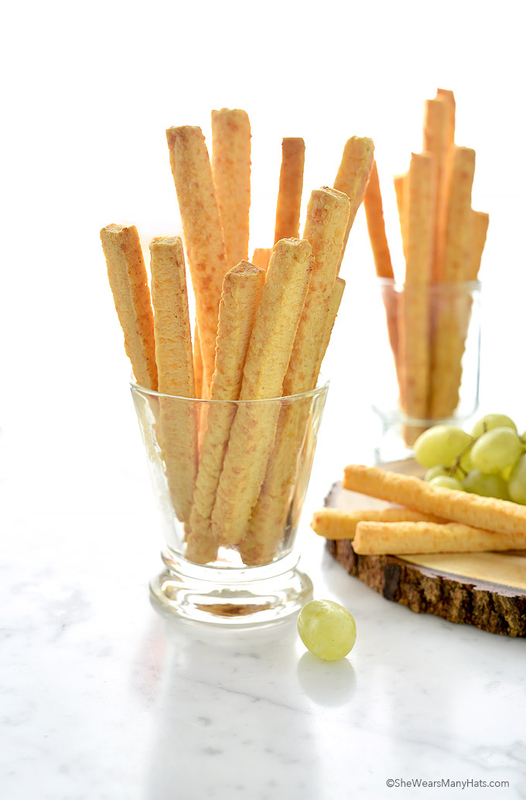 Spicy Southern Cheese Straws are a fun, and spicy crowd pleaser, perfect for all your cheese snacking needs during the holidays. This post was brought to you by the makers of Sutter Home. 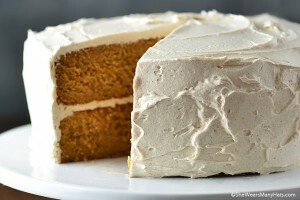 I received compensation to write this post through the #SweetonSpice program. All opinions expressed are my own. It goes without saying that sweet and spicy is hands down one of the best combinations. 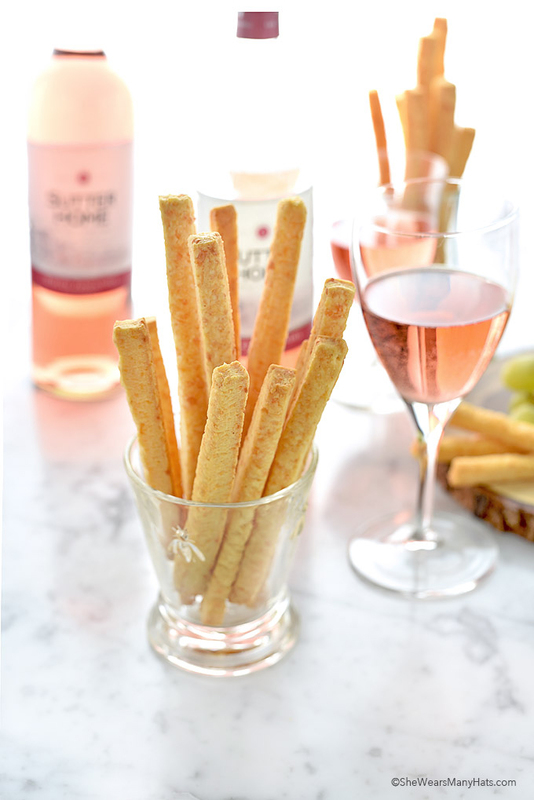 That’s why I love to pair these slightly Spicy Southern Cheese Straws with a light and sweet wine like Sutter Home White Zinfandel. 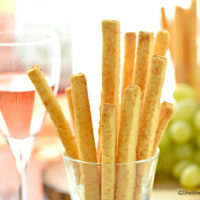 The refreshing wine with cool, fruity notes is my favorite way to complement these savory Spicy Southern Cheese Straws. All in all, they’re the perfect appetizer and drink pairing for all of your holiday party needs. I know it’s nearing Christmas and New Year’s celebrations, but hot dang, they sure would make a good snack for the super bowl too! Growing up in the South, Cheese Straws made an appearance at every family gathering. 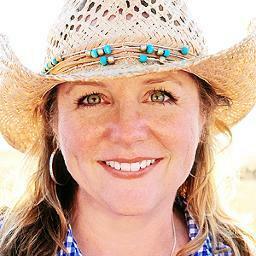 They are indeed a staple in southern entertaining. Nobody seems to have any clue where they really originated, but the legend goes that a long lost southern and frugal chef mixed shredded cheese with leftover biscuit dough and voila, the perfect cocktail snack was born! 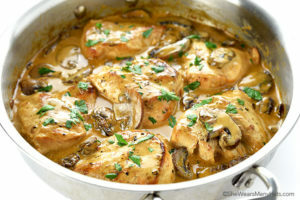 I don’t know about you, but I really like a bite of something spicy before the main course, and sipping on White Zinfandel creates the perfect flavor balance with notes of strawberry and melon. Suffice to say, just like Sutter Home, I am Sweet on Spice! Bake time is only 12 minutes, and I guarantee you already have all the spices in your cupboard which gives this recipe a 10 out of 10 on the quick-and-easy-homemade scale. 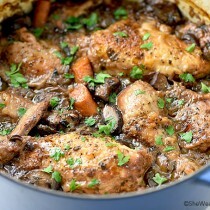 Begin by preheating the oven to 425-degrees F, and line a baking sheet with baking parchment. 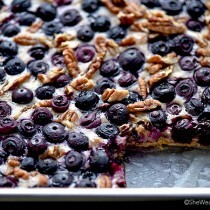 This recipe makes about 5 dozen, so I usually line a 2-3 baking sheets to work in batches. Next make the dough. Grate the frozen/chilled butter, then knead it together with the grated cheese, flour, red pepper and garlic powder together to form a dough ball. Add a tablespoon of ice water at a time to bring the dough together. A food processor may be used to create the dough. 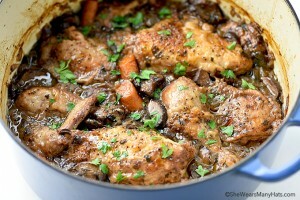 It certainly simplifies the process and thoroughly integrates the ingredients fairly quickly. When you have formed the dough, roll it into 1/4-inch thick rectangle, and then cut into 1/2-inch wide strips by about 6-inches long, or desired shapes. 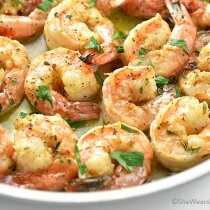 Place them slightly apart on the cookie sheet and bake at 425-degrees for 10-12 minutes. Be sure to keep an eye on them so they don’t burn, because the ones on the edges bake faster and may need to be removed earlier. 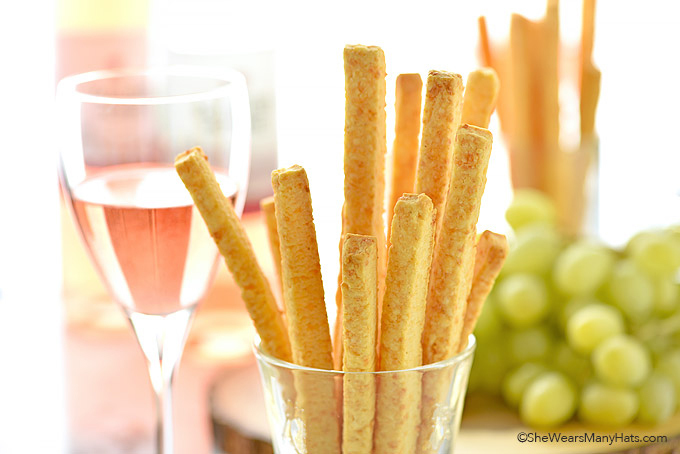 The dough may be rolled thinner for a crispier, lighter cheese straw or cracker. Just be sure to adjust bake times so they don’t burn. Carefully transfer the straws to a cooling rack and allow to cool completely. These cheese straws last a few days when kept stored in an airtight container which make them the perfect make-ahead party food. 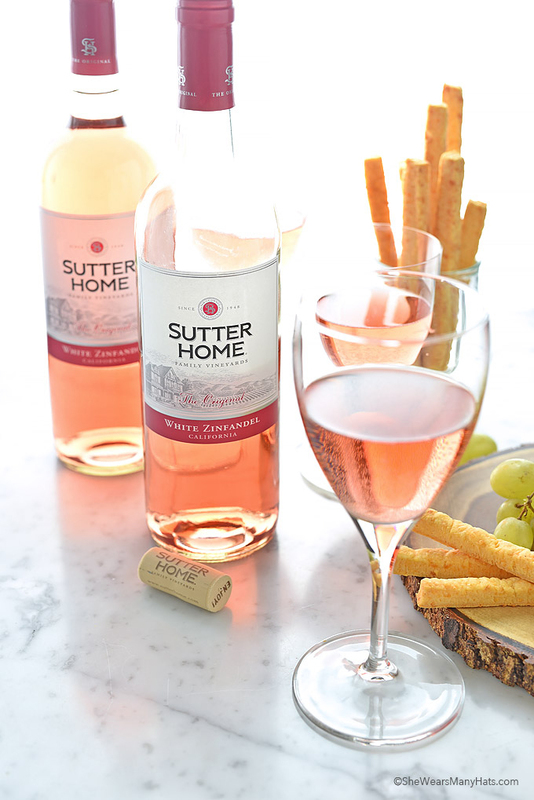 Or pack up a batch in a cute container along with a bottle of Sutter Home White Zinfandel for a fabulous hostess gift. Enjoy! Preheat oven to 425-degrees F. Line baking sheet with baking parchment. Knead grated butter, grated cheese, flour, red pepper and garlic powder together to form dough ball. * Use 1 tablespoon of ice water at a time if needed to form dough. Roll dough into 1/4-inch** thick rectangle. Cut into 1/2-inch wide 6-inch long strips (or desired shapes). Place spaced slightly apart on cookie sheet. Bake at 425-degrees for 10-12 minutes. Watch carefully to avoid burning. The ones near the edges may cook quicker and may need to be removed earlier. Carefully transfer to cooling rack; allow to cool completely. Store in an airtight container. * A food processor may be used to incorporate ingredients by gradually pulsing together. Be careful to not over mix. Once incorporated, turn out mixture to knead before rolling out. ** Dough may be rolled out even thinner for a thin and crispy cheese straw. Adjust bake time accordingly.